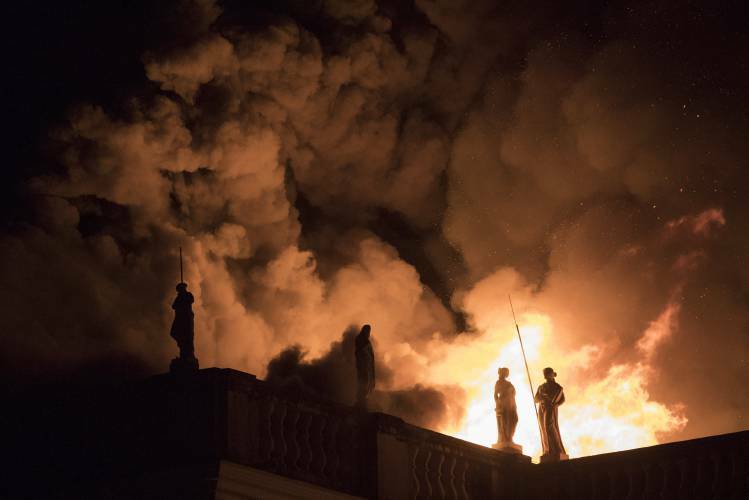 The recent tragedy for knowledge and culture in Brazil – the fire that destroyed the country’s National Museum – feels like a microcosm, symbol, and warning for what’s happening to our world. Burning. Lacking curation and attention. Suffering an increasingly cavalier attitude toward and even rejection of knowledge so painstakingly collected by generations of humans. Losing its treasures. As a daughter of Brazilian immigrants and as a nature and science writer and teacher, I watched a piece of my own heritage vanish. For me, the reverberations of the loss run deep. On September 2, the Brazilian National Museum in Rio de Janeiro was engulfed in a conflagration that lit the night sky a lurid orange. The museum had just celebrated its 200 year anniversary in June. The building — elegant Saint Christopher’s Palace, former home of the royal family and of the Republican Constituent Assembly after Brazil’s independence — was gutted. The palace contained 20 million priceless artifacts. For context, the American Museum of Natural History in New York houses 32 million artifacts. The famed British Museum contains only 8 million. Destroyed among the Brazil museum’s collection were the oldest human remains ever found in the Americas, a 12,000-year-old skeleton nicknamed Luzia, discovered in Brazil. The collection of invertebrates included the type specimens — specimens that tie a species to its scientific name — for more than 800 species of spider, as well as many other arthropods, crustaceans and other groups. Brazil’s national independence was signed in the building. Thousands of South American indigenous artifacts were part of the collection, as well as indigenous literature that in some cases represented the only remaining examples of languages no longer extant. Photos showed staff and researchers carrying buckets and jars of specimens away from the flames by hand, their faces ravaged by sorrow. The blaze came on the heels of precipitously declining funding for culture in Brazil as the country grapples with political turmoil. 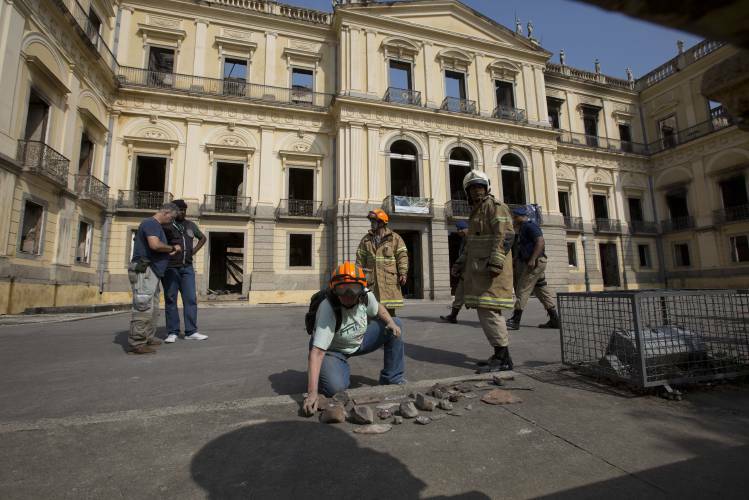 In a prescient May article, the newspaper La Folha de São Paulo reported that the National Museum’s maintenance budget declined over the period from 2013-2018 from $128,000 to a ridiculous $13,000. Exposed electrical wires and peeling paint were left dangling. The staff had to crowdsource termite repairs. Exhibits were forced to close. Here in the United States, we shouldn’t pat ourselves on the back, ignoring how bad things can get in developing countries like Brazil while thinking we are immune. Here, too, our cultural, natural institutions and heritage are increasingly at risk from a noxious cocktail of neglect, threats to funding and downright animosity toward knowledge. From 1989 to 2017, local, state and federal government funding tanked from providing 38 percent of museum operating costs to just 19 percent, according to the American Alliance of Museums. For the last two years running, Trump’s proposed budget has also called for a total elimination of federal funding for the National Endowment for the Arts, the National Endowment for the Humanities, the Corporation for Public Broadcasting, the Institute of Museum and Library Services, and other cultural institutions. To its credit, Congress so far has forestalled such cuts. Beyond maintaining buildings, keeping doors open, and supporting research, museums have other needs in protecting and sharing their collections. Digitizing artifacts would make them widely available and more impervious to destruction. Some museums are working on doing so. But the process is expensive, notes Alex Wild, curator of entomology at the University of Texas and a science communicator whose Twitter feed on insects boasts over 20,000 followers. Just to digitize the 2 million arthropod specimens at his institution, he tweeted, “At 10 minutes/specimen, paying $12/hour, it would cost us $4 million.” Their actual budget for digitizing is a tiny $3,000 per year. Not just our preserved human knowledge is at threat. The most precious museums we have are the living ones. Millions of acres of forest guard priceless collections of leaping, bounding, crawling, climbing and growing living specimens of animals and plants. 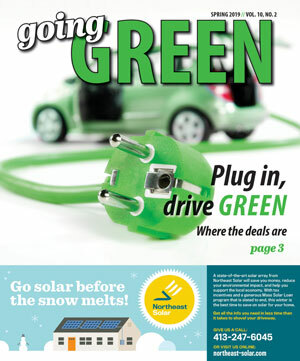 Yet they’re burning each year across the western U.S. — indeed, the whole world, Greece, Sweden, Latvia, Canada. They’ve fallen victim to human-induced changes to the climate that are yielding hotter, more destructive, and more frequent fires. In the sea, warming and acidification from climate change take a toll, too, destroying delicate, naturally curated exhibits of coral reefs; dissolving shells of planktonic beings more intricate than any pottery or ceramic; disrupting food chains. That’s not to mention toxins such as PCBs and waste such as plastics that kill sea life. Species extinction has risen to 1,000 times the background rate, according to a review in the journal Science. Whole human cultures, too, are at risk of vanishing as sea level rise engulfs islands. Yet we’re still in denial. The recent loss in Brazil also feels like a particularly personal blow in this era of aversion to immigrants, of talk about walls, deportations, and family separations. It breaks my heart that I never managed to visit the Brazilian National Museum. I still have relatives in Brazil, though I never lived there. The history lost in the museum’s artifacts represents one more broken tie to my family’s history, like to that of my father’s ancestors, who mingled the blood of Portuguese immigrants and members of indigenous tribes. As a U.S. citizen, I mingle a bit of that cultural memory into my chosen country. Now I have less of it to draw from. I’ve spent only brief stays in Rio, since most of my relatives live in other parts of the country. When I visited Rio for a couple days this summer, a friend who’d recently gone to the museum suggested I shouldn’t bother doing the same if my time was short. Now I bitterly regret missing my chance. I feel a bit like people always say about family members and old friends. Visit them while you can. Invest your time and energy in them, give them your attention and your care. You never know how soon they might be gone.